Thanksgiving night in the Greensboro Coliseum will be wrestling championship night, the finest card ever presented to Piedmont sports fans. 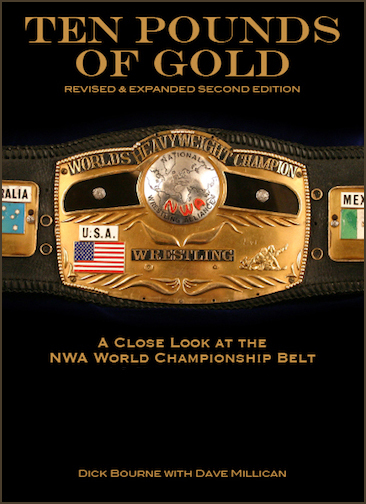 Jack Brisco, the new world heavyweight title-holder, will risk his crown against Dory Funk Jr. of Texas, the former champion. 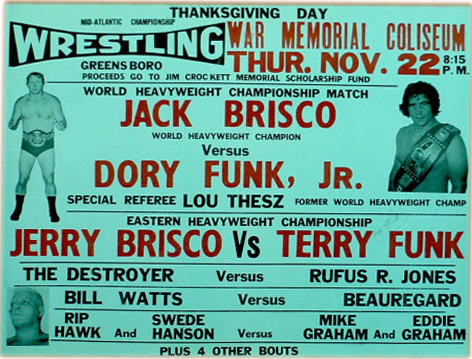 Funk lost his title some time ago to Harley Race, who in turn was beaten by Brisco ... and Jack Brisco has never beaten Funk in a title match. Lou Thesz, a former world champ, will be the special referee. Younger brothers of both champions clash In the Eastern Heavyweight title match. Jerry Brisco, who holds the crown, will take on Terry Funk. Both title features will be one hour time limit. 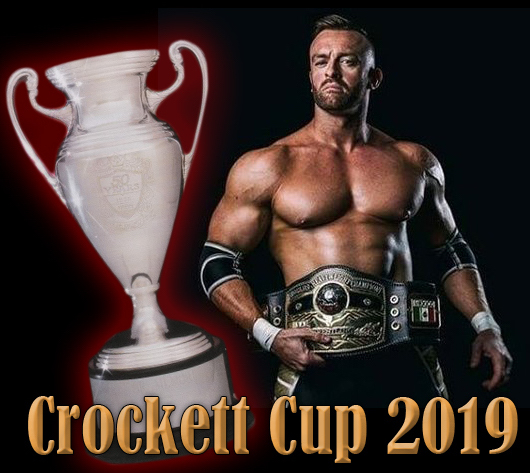 This Thanksgiving special, which usually draws the season's largest wrestling crowd at the Greensboro Coliseum, will be the first in a series of Jim Crockett Scholarship Fund events throughout the area. 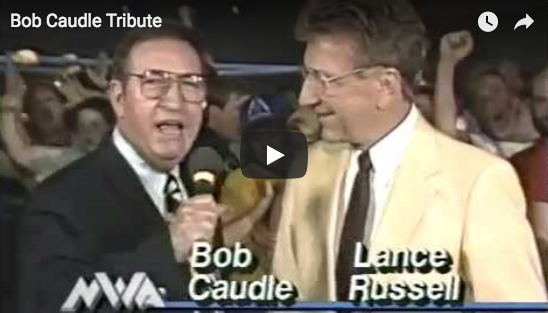 Wrestlers and promoters alike are working to set up a series of college scholarships to honor the late Jim Crockett, regarded as the South's outstanding promoter at the time of his death last spring. 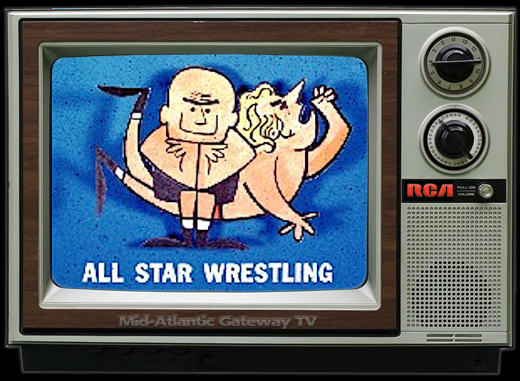 Other matches include Cowboy Bill Watts versus Beauregard, Bob Bruggers versus El Gaucho and The Destroyer versus Rufus R. Jones. 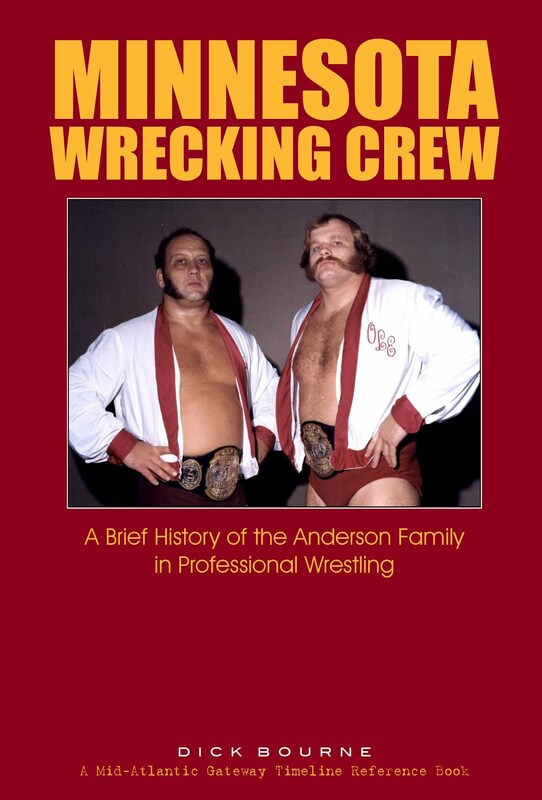 A special tag team match will have Rip Hawk and Swede Hanson against Eddie and Mike Graham. 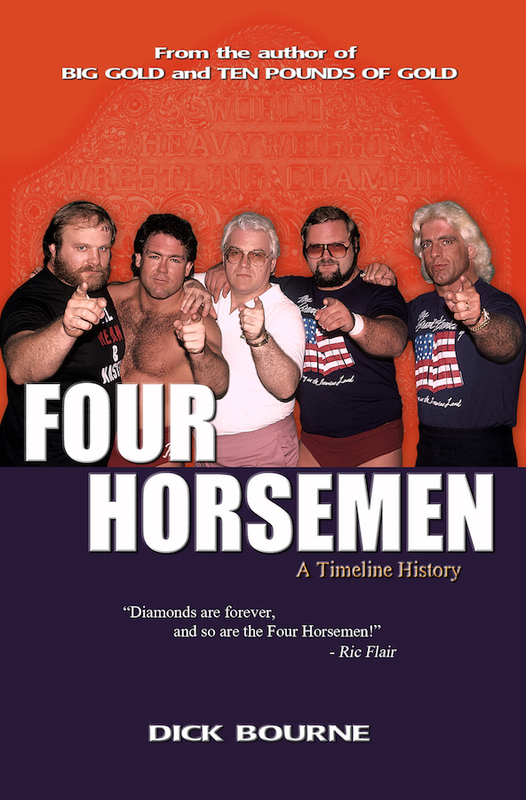 The late Jim Crockett will be honored tonight during professional wrestling in the Greensboro Coliseum tonight involving world champions. Lou Thesz, who held the world crown for many years, will referee a match between current champ Jack Brisco and Dory Funk Jr. Funk lost his title to Harley Race who was beaten by Brisco. 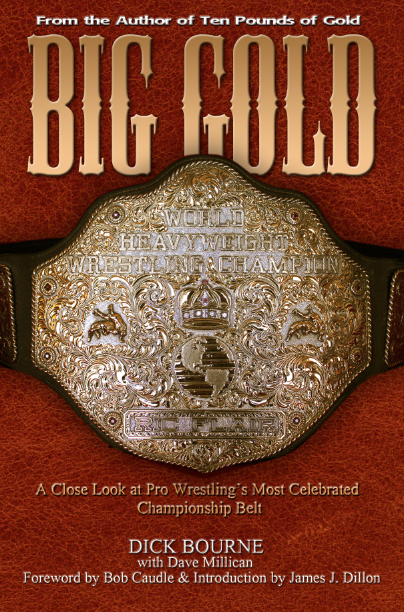 The Eastern Heavyweight title is also at stake with present titlist Jerry Brisco being challenged by Terry Funk. Rip Hawk and Swede Hanson will have a tag team battle against Eddie and Mike Graham and there will be several singles events. 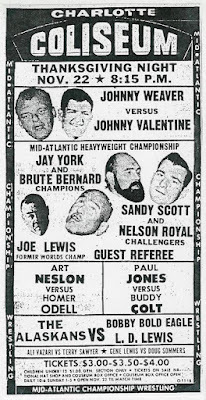 With so many big outside names taking the top spots on the Greensboro card, one could easily wonder where the rest of the Mid-Atlantic roster was that night. Typically, Norfolk, VA, also hosted a big card of wrestling on Thanksgiving night. 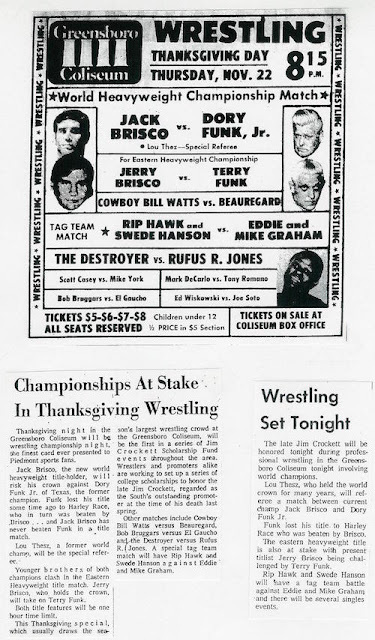 But in 1973, Charlotte instead played host to a rare Thanksgiving night show that, like Greensboro, also featured some special guest stars. 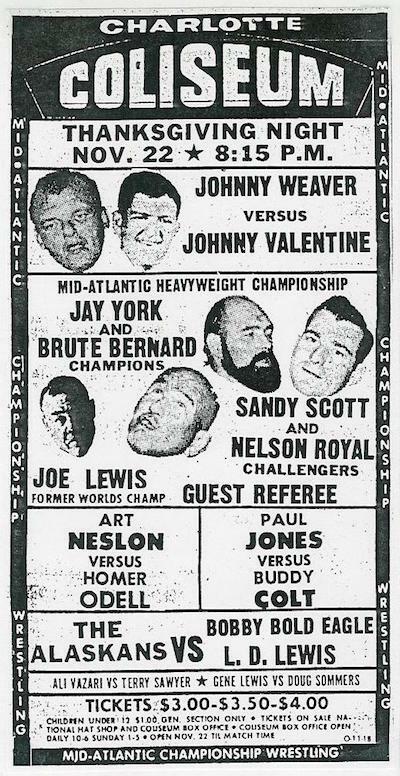 The headline event for the Charlotte Coliseum featured the top two singles stars in the territory at the time, Johnny Valentine vs. Johnny Weaver. 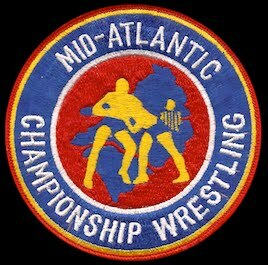 In the semi-main event, the Mid-Atlantic tag team titles were on the line as new champions Jay York and Brute Bernard defended against the area's most popular tag-team combination, former champs Sandy Scott and Nelson Royal. As an added bonus, former world boxing champion Joe Louis was in town and had been assigned as special referee for the title contest. Two big outside names were brought in for the show as well. Area favorite Paul Jones had been campaigning in the state of Florida for the last couple of years and had won the Florida heavyweight championship. He was in the midst of a red-hot feud with Buddy Colt. The two had traded the Florida title several times during the year of 1973 and now they brought their heated rivalry to Charlotte for Thanksgiving night. 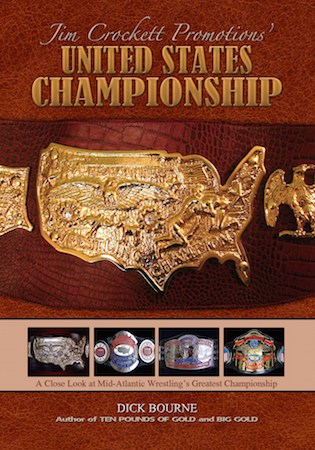 The Florida title was not on the line in Charlotte, but it was a bit of a homecoming for Jones who had wrestled on cards throughout the Mid-Atlantic territory for years before moving down to the sunshine state. 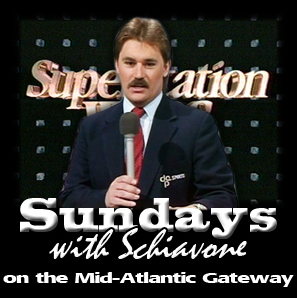 Charlotte fans were well familiar with the feud because "Championship Wrestling from Florida" was seen on Charlotte area television in those years. 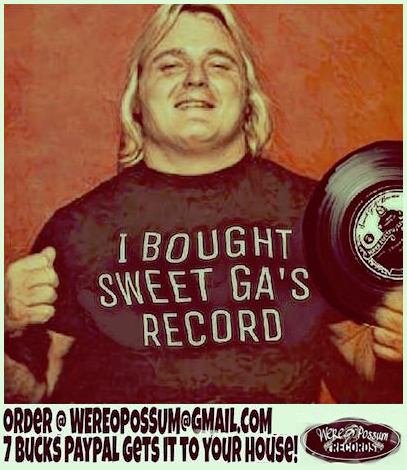 Charlotte's traditional night for wrestling was Monday night, and as a testament to the city's ability to support pro-wreslting, Jim Crockett Promotions returned to the city the very next Monday night 11/26, only four days following the big Thanksgiving night show. The main event back at the cozy confines of the Charlotte Park Center was Johnny Valentine vs. Rufus R. "Freight Train" Jones. 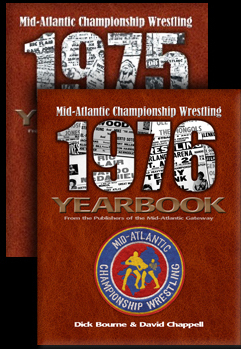 The death of Jim Crockett had saddened the entire Mid-Atlantic area earlier that year, but on this big night Jim Jr., David, Jackie, and Frances did their father proud with one huge night of wrestling in their showcase cities. It was the territory's biggest night of the year and was 1973's shining moment.